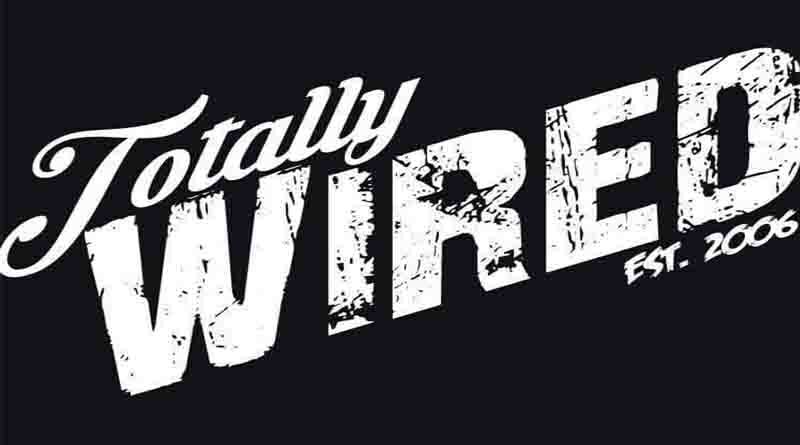 Totally Wired is Kents longest running alternative club night that was founded in 2006 by Dean Fragile. Dean Fragile was working as a DJ at Ibiza Rocks. He wanted to start a whole new alternative night at his hometown of Margate, Thanet. 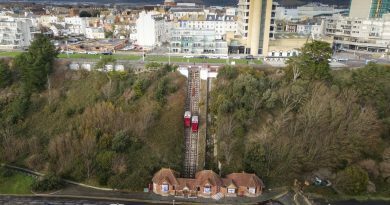 He contacted his friend who knew there was an available space to rent, which was The Bit on the Side, now cinque ports. A month later Totally Wired was born. They started out in one room, and later expanded to as many as three. What kind of music is played at their events? Totally Wired started off in one room, playing a range of alternative music, from metal to indie. 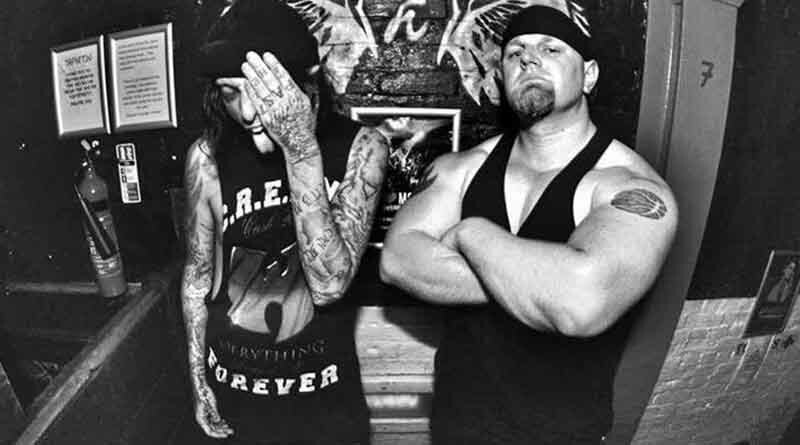 A year after their initial opening night, DJ Scott ‘Orlandimus’ Sibley joined Dean on his Wired adventure and the pair opened a second room dedicated entirely to metal. Dean DJ’s in the indie room playing bands like The Libertines, Two Door Cinema Club, Catfish and the Bottlemen, The 1975 and Arctic Monkeys. Scott in the metal room can be expected to play bands such as Bring me the Horizon, Shinedown, Metallica, Fall Out Boy, Panic! At the Disco and My Chemical Romance. Who has visited Totally Wired? Totally Wired has had a vast range of guest DJ’s. It has played host to the likes of Nikki Graham (Big Brother), Anthony Rossomando (Academy Award winner, and Mighty Boosh star), Bodger and Badger, Chris Jericho (WWE), as well as welcoming various local guest DJ’s. Where have Totally Wired hosted their nights? Totally Wired started off in The Bit on the Side in Margate in one room, later branching out into a second room. They would occasionally play in neighbouring nightclub Escape for bigger events such as New Year’s Eve and Halloween parties. They have also hosted events in the Westcoast Bar, Dreamland Margate, and they regularly DJ at Tap ‘N’ Tin every Monday and Friday. The duo made their festival debut in 2018 by playing Download Festival at Donnington Park. What makes Totally Wired different to other alternative nights? Totally Wired has been going for over 10 years, making it Kent’s longest ever running alternative night. Its wide variety of music and genres makes it a night for everyone, including regular drinks deals catered to each event. Totally Wired also incorporates themes into a lot of their events. They’ve had parties with themes such as Breaking Bad, The Mighty Boosh, Charlie Sheen, Hawaiian and Queen. Where can I catch a Totally Wired event? Totally Wired DJ at Chatham’s Tap ‘N’ Tin every Monday and Friday night, and host the occasional night at Margate’s famous amusement park, Dreamland. The next event in their hometown of Thanet is their 14th Halloween Party at Hall by the Sea in Dreamland. You cant find more details to the event here.